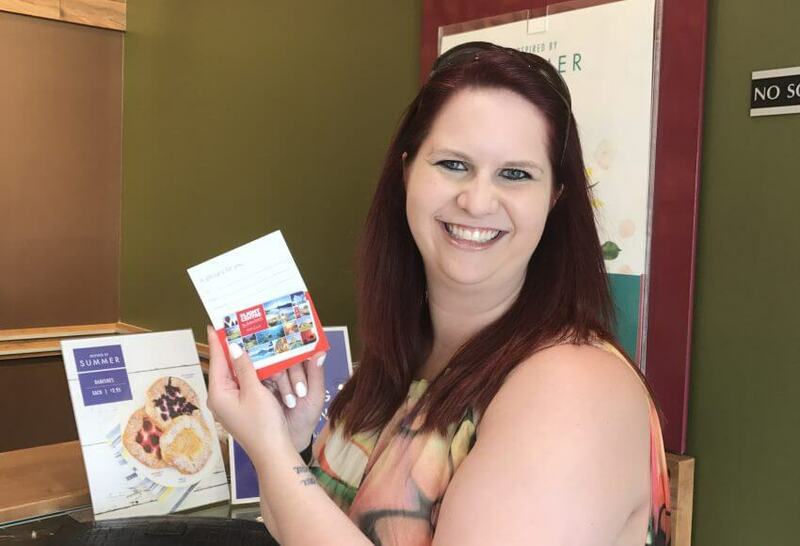 Mandy Olsson decided she needed a vacation. Working on completing her Masters while working full-time and recovering from a recent surgery, she booked herself an all-inclusive to Mexico for some fun in the sun. 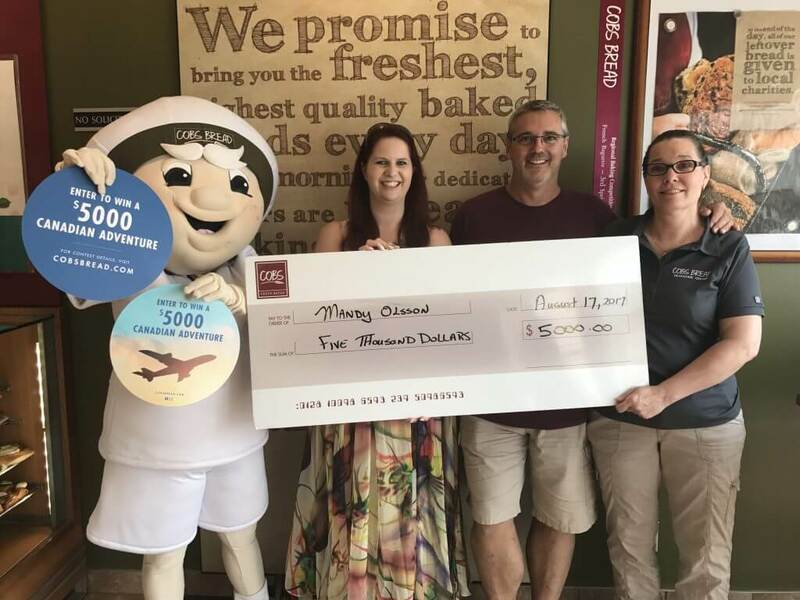 Only a few short weeks later, she would discover that she would have an opportunity to book yet another vacation or two- she is the winner of COBS Bread’s Canadian Adventure contest and won a $5,000 gift certificate for travel anywhere in Canada! “I am going to use this opportunity to explore our country. I have always wanted to tour Eastern Canada- I am going to do that, starting with Niagara Falls,” says Olsson.